For the first time in television history, a storyline on a TV series will result in a soundtrack album. 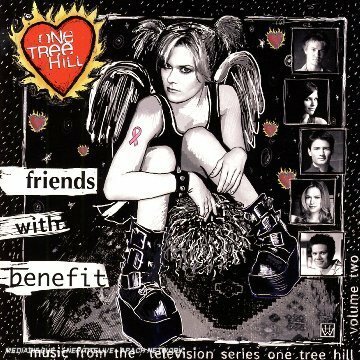 After inhabitants of Tree Hill are stricken by cancer, their friends and neighbors stage a concert and create a modern-rock compilation album to raise money to fight the disease. That album, on the show and in real life, is One Tree Hill, Vol.2-and a substantial portion of its proceeds will be donated to the National Breast Cancer Association. Maverick. 2006. If you have any questions about this product by Maverick, contact us by completing and submitting the form below. If you are looking for a specif part number, please include it with your message.